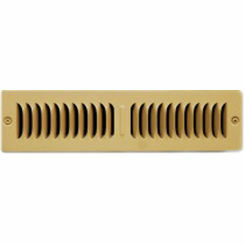 The right solutions in your HVAC system make all the difference. 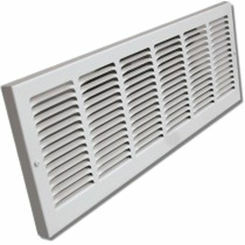 Save on quality return air grilles for baseboard installation.  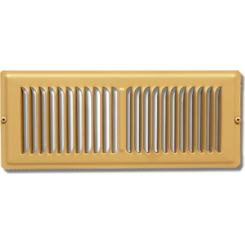 PlumbersStock mostly carries vents by Shoemaker (here we have the Shoemaker 1100, 1133, 1150, 1165 series), which is an industry leader. 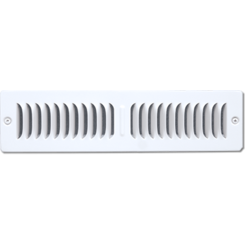 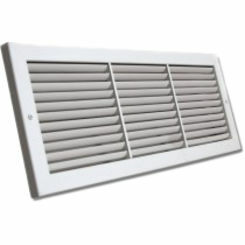 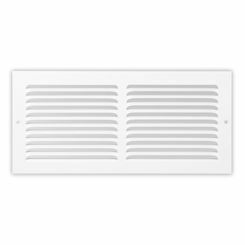 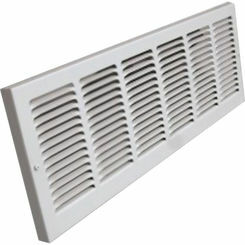 If you have trouble finding the baseboard return air grille for your needs, please contact us.